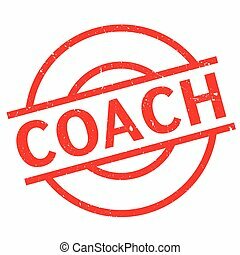 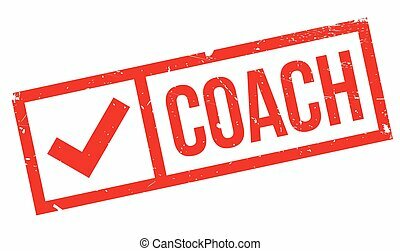 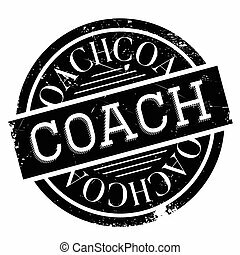 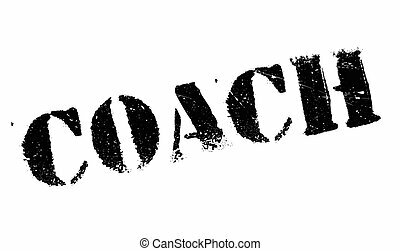 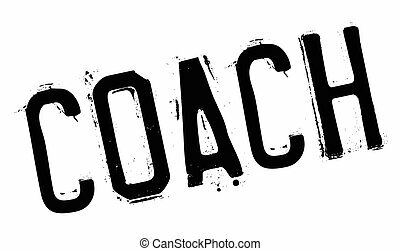 COACH scratched stamp seals in red and blue colors. Vector COACH overlays with dirty texture. 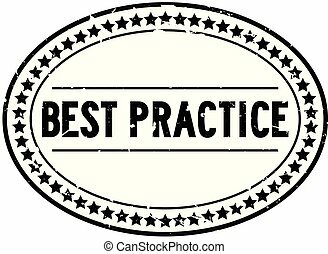 Graphic elements are rounded rectangles, rosettes, circles and text titles. 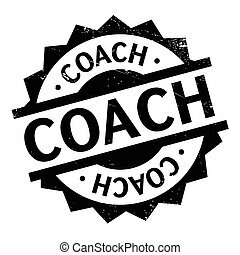 COACHING stamp seal watermark with distress style. 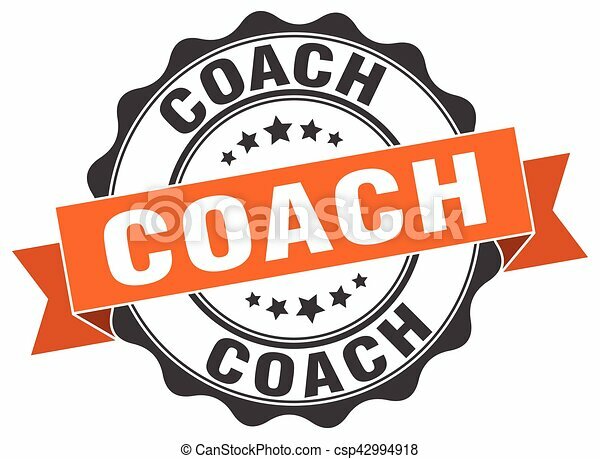 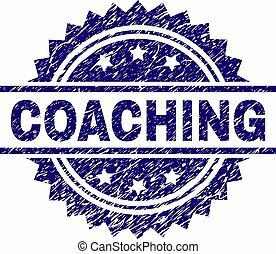 Blue vector rubber print of COACHING tag with dust texture. 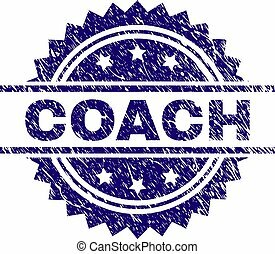 LIFE COACH grunge stamp seals in red and blue colors. 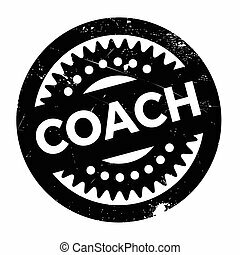 Vector LIFE COACH marks with grunge texture. Graphic elements are rounded rectangles, rosettes, circles and text captions.